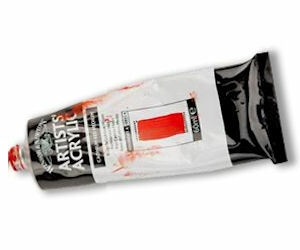 Go here to get a free 14ml sample tube of Artists’ Acrylic from Winsor & Newton. Samples are limited and after you sign up it says "As we have a limited number of samples available, we cannot guarantee that you will receive a free tube". It stinks that they don't just close off the form when they reach the max on freebies, but it is still worth a shot!